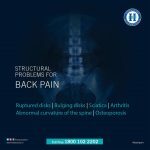 Body aches or simply muscle pains are the most common discomfort experienced by almost every one at some point or other. It is called as myalgia. It usually affects a small group of muscles any where in the body and can cause pain. As almost every part of the human body atleast some amount of muscle, so it is possible for us to experience this pain anywhere. 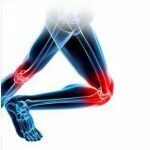 The main cause of this pains is overusing of the corresponding muscle due to more physical activity or strain or stress. Some people who experience this pains may have a underlying systemic problems like RA, SLE, Fibromyalgia, dermatomyositis. But the most common cause of muscle pain is tension, stress, overuse or misuse of muscles. Certain drugs, electrolytic imbalances, dehydration and infections can also cause muscle aches. Patients with fibromyalgia experience pain, tenderness along with morning stiffness and can also have symptoms like fatigue, anxiety and sleep disorders and can be diagnosed by examining the tender points. Aches due to the serious underlying conditions like lupus and RA require careful treatment under expert guidence. Consuming over the counter pain medication is not a good practice and cause lot of side effects and can damage your kidney also. You can try reliving the Muscle aches from overuse and fibromyalgia at home by following some simple tips like massage, Gentle stretching exercises after a long rest period helps majority of patients. Restoring proper muscle tone is important to over come this problem and regular excerises like walking, jogging, swimming, cycling, yoga will help to build muscle strength, tone which makes you to feel better and can be pain free. Begin your workouts slowly and increase gradually. Relaxation is the best way to relieve pain and getting sufficient sleep along with regular yoga and meditation can help you. 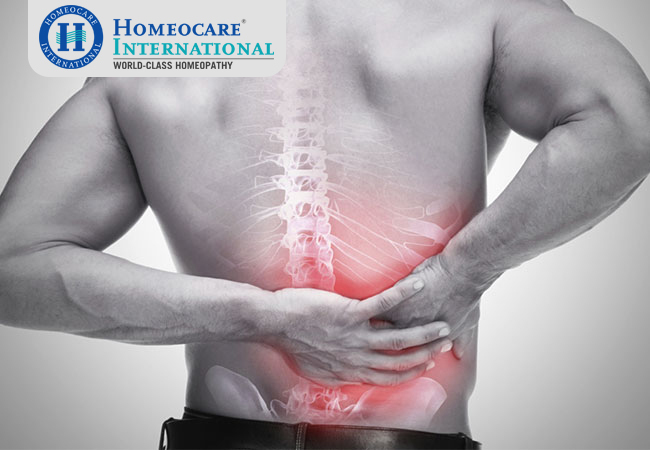 Homeocare International is the first corporate clinic to use constitutional Homeopathy. The advantage with this method is that the medcine is selected on the basis of the totality of symptoms and not just the disease complaints and takes in to consideration the temperments, sensitivities and constitution so as to treat man as a whole and not just a disesase. Homeopathy has best solutions for muscle aches and not only aims to relieve pain but also targets the root cause and eliminates the problem completely. Treatment aimed to strenghten and improve muscle tone are also provided to stop recurrence of this problem. 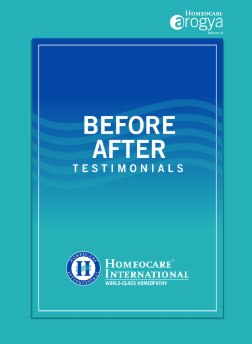 Feed back from patients with body aches and fibromyalgia suggest high satisfaction with homeopathy treatment at Homeocare International.